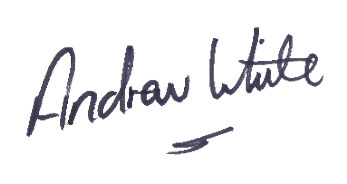 Andrew has providing voice-overs for over 40 sell-through documentaries and corporate video productions over the years. 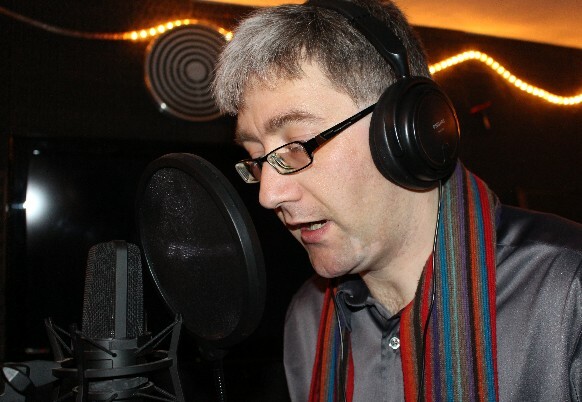 His engaging and enthusiastic style, a mellow Yorkshire lilt and his background as a film-maker and writer brings an unique perspective to his vocal work. Andrew has a deep understanding of what the director requires... as he is one himself. He is available for corporate, narrative and documentary voice-over work.